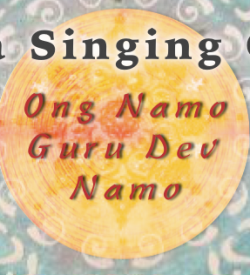 Relaxing chants for meditation and relaxation. 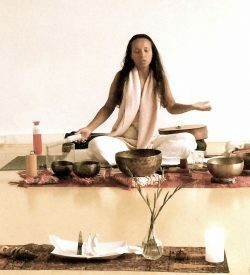 Studio recordings in an acoustic setting. 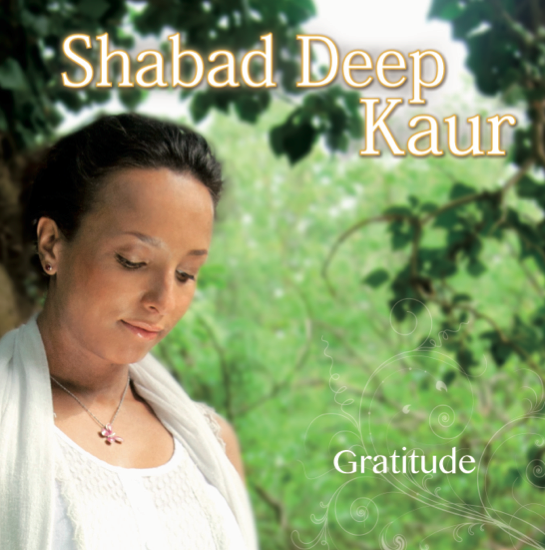 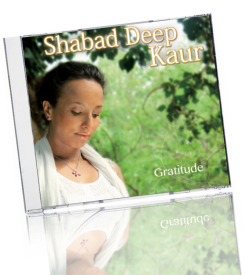 With the angelic voice of Shabad Deep Kaur.